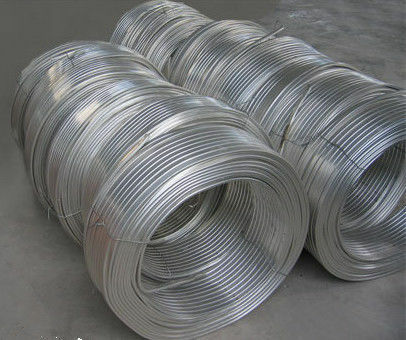 foreign matter which would adversely affect the welding operation. 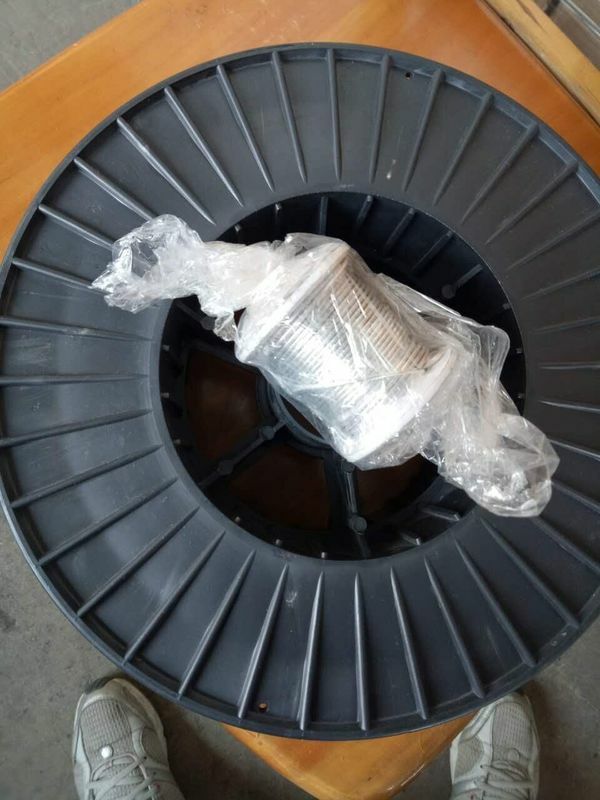 Every reel is packed in vacuum foil package, the reels are packed in wooden case. 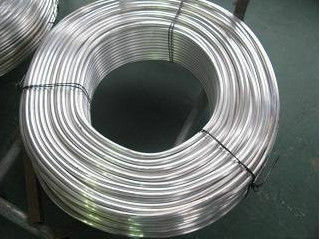 We can surely produce Mg Wire as per your drawing !